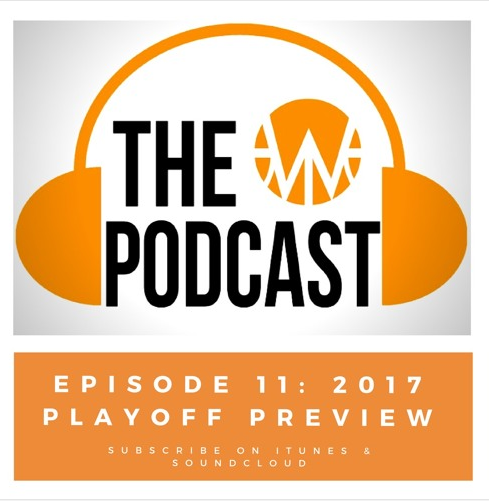 Available on Apple Podcasts and Soundcloud–The W Podcast has returned with Episode 11 – and just in time for the playoffs! 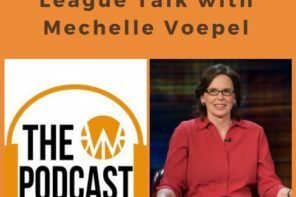 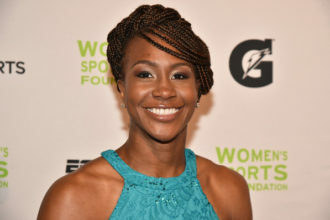 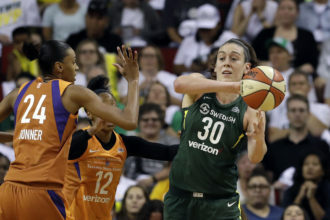 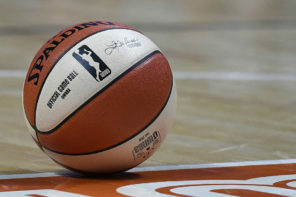 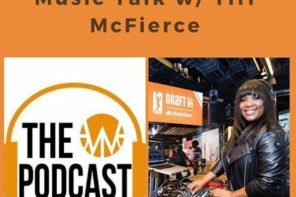 In this episode, Lau (@beyondtheW) and Princess (@princessbstreeter) preview this year’s WNBA playoffs and also give their take on who will win this year’s end-of-season awards including the MVP and the Rookie of the Year Award. 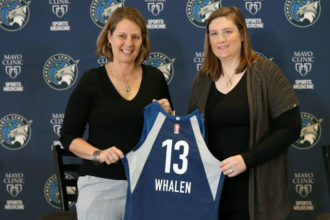 Also acknowledged is the calamity that has been felt in and around the Houston area by Hurricane Harvey – and the encouraging response that has occurred since as Texas begins the recovery process.